Ann Michel of the Lewis Center staff says a capital campaign or major gift drive can be a positive experience that energizes a church and spurs greater generosity. She lists five reasons why they are motivating for givers as well as beneficial to a church. Many congregations are so daunted by the prospect of undertaking a major fundraising effort that they ignore deteriorating facilities, go into debt, or draw down reserves, while failing to challenge their members to see themselves as stewards of the church’s future. 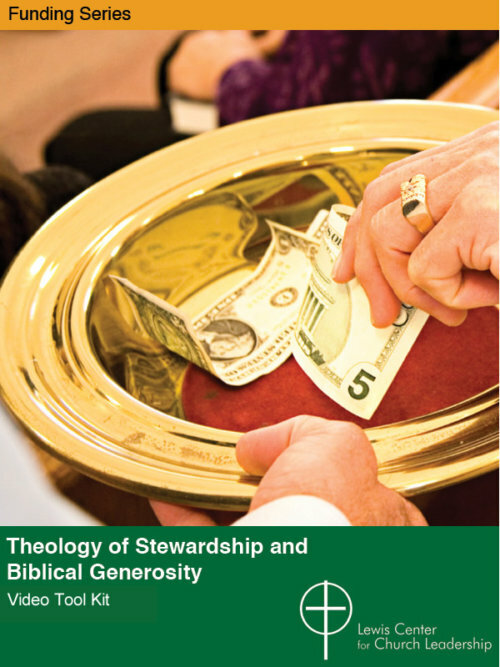 This not only constitutes poor stewardship of congregational resources, it prevents church members from fully developing their own generosity. The good news is that a capital campaign or other major gift campaign can be a positive experience that energizes a church and spurs greater generosity — if you understand why it’s not something to be avoided. Church members who stretch themselves to support a major giving campaign often discover they can give more — and continue to do so. 1. Givers tend to make major gifts by drawing from different sources of funds. Typically, people give their ongoing tithes and offerings out of their income or regular monthly cash flow. But for many people (not all, of course) income is not the only “pocket” from which they might give. Major gifts, including legacy gifts, typically are made from accumulated assets. By encouraging people to tap their accumulated assets you not only open a new source of giving for the church, but you help people understand that they are called to be stewards of all they have, not just what they earn. 2. It’s an opportunity to talk individually with people about their giving. A major gift campaign generally involves personal visitation. Because so many churches have fallen out of the habit of conducting an every-member canvas on an annual basis, a periodic major gift campaign provides the opportunity to have personal one-on-one conversations about giving and the importance of the church’s mission. And any fundraiser will tell you asking people to give in the context of a personal conversation is the most effective form of fundraising. 3. It cultivates a sense of stewardship for the church’s long-term needs. Some years ago, I helped lead a major capital campaign in my church. It was the first such campaign in over 30 years. That meant a whole generation of church members had never been challenged to see themselves as stewards of the church’s building and its future. If you wait decades between major giving campaigns, you’re not only leaving money on the table, you’re failing to educate people about this part of their Christian responsibility. 4. Some people are highly motivated to give toward capital needs. There are some donors who are particularly motivated to give to “brick and mortar” needs because those needs are tangible, easily communicated, and often of lasting value. 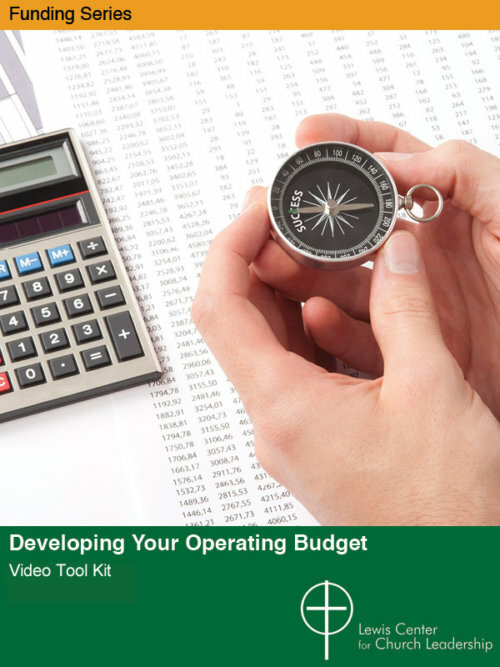 It can be more difficult for these givers to grasp the need to support ongoing operating expenses. One benefit of a capital campaign is that it connects with those givers who have a deeply felt concern for facilities. 5. A major gift campaign expands people’s capacity for giving. Churches often fear that a major fund drive will depress regular giving, but generally the impact is just the opposite. For the reasons above, and others, church members who stretch themselves to support a major giving campaign often discover they can give more — and continue to do so. Making a major investment in their church generates a sense of ownership and enthusiasm. So, it’s not unusual for annual giving to increase, not decrease, following a capital campaign. 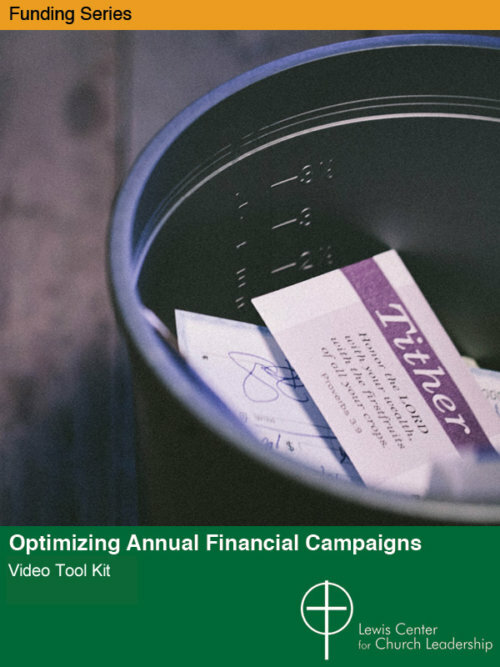 A lot of churches only think about a special giving campaign when they are undertaking a building project or some other major capital improvement. But you can start flexing your major giving muscles by raising funds for some smaller capital projects. My church used this approach to fund the purchase of a new piano for our worship space and a restoration of the built-in gutter system in our neo-gothic building. These were clear and tangible needs that people easily understood and happily contributed toward. And each of these campaigns was completed in a relatively short amount of time. Had we decided to skip the fundraising, and instead draw on reserves or take out a loan, the congregation would have been poorer for it. When launching a major gifts campaign, timing can be an issue. Some churches will schedule it at a different time of year from when they emphasize annual commitments. Another approach is to do a major gift campaign in conjunction with an annual campaign — what some fundraisers call a “double ask.” If you’re undertaking the work of talking individually with donors about a major gift, why not take the opportunity to also talk with them about their ongoing support of the church at the same time? Pastors often shy away from this task because they don’t feel well equipped to take it on themselves. But this should never be a job for the pastor alone. Explore what resources may be available through your judicatory or denomination. Consider what it would mean to engage a professional fundraising consultant. But, most importantly, form a team. At the end of the day, a major gift drive will succeed or fail based on the commitment and enthusiasm of your campaign leaders. You may be lucky enough to have people in your church who’ve honed the skill of asking for money in other settings, but your very best fundraisers will be the people who are most passionate about the church’s mission and its future and love to tell the story.